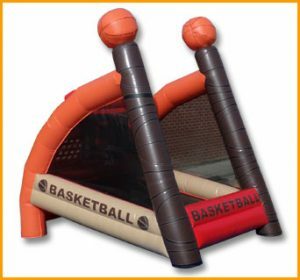 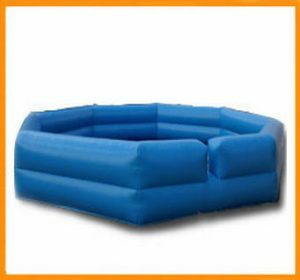 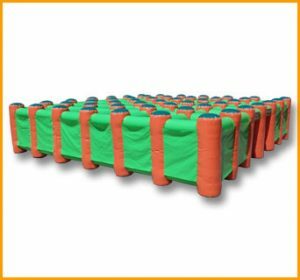 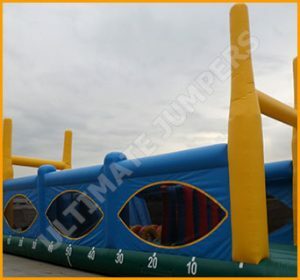 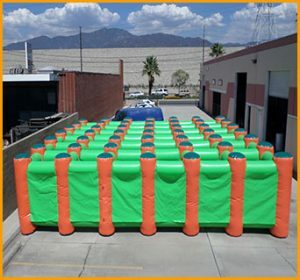 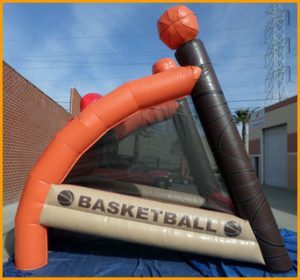 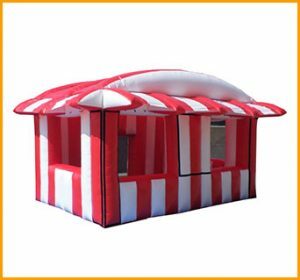 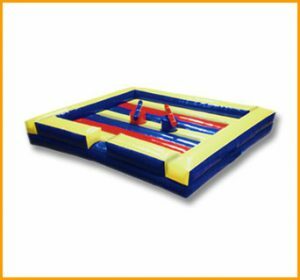 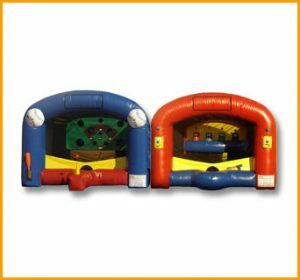 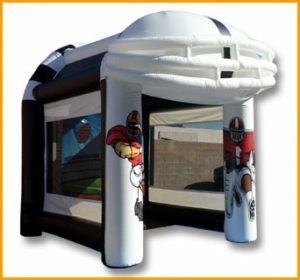 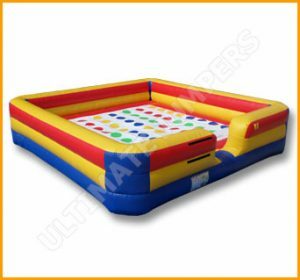 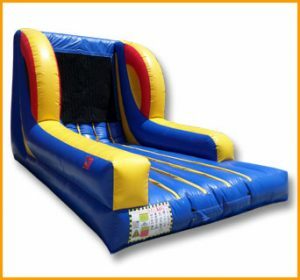 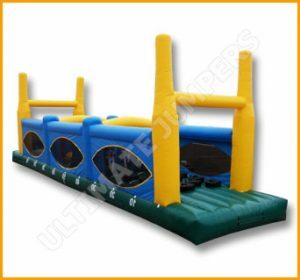 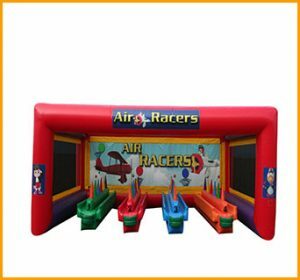 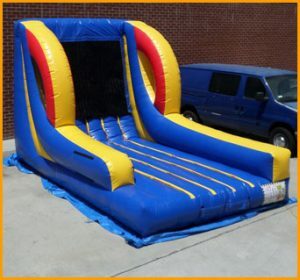 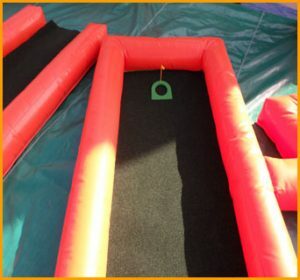 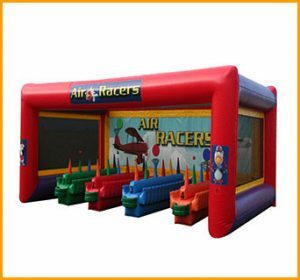 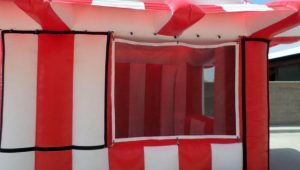 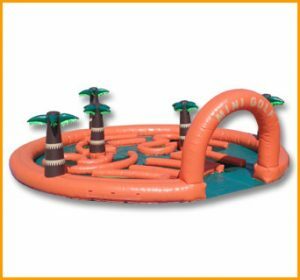 Keep it cool all throughout the summer in our inflatable ultimate foam pit. 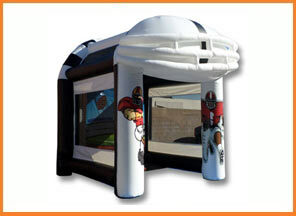 Fill it up with water and water toys and don’t forget sunscreen! 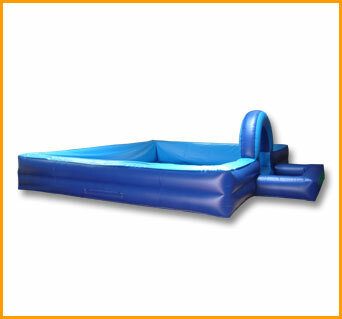 Keep it cool all throughout the summer in our inflatable ultimate foam pit. 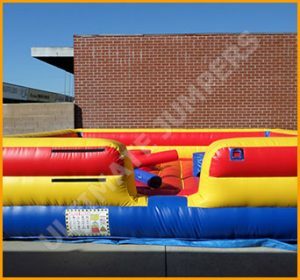 This foam pit is the perfect solution for entertainment during hot summer days. 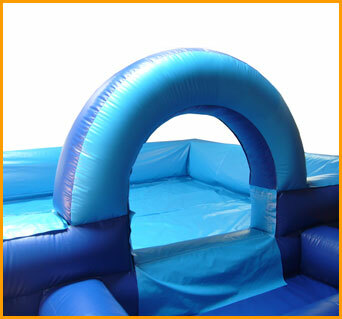 Fill it up with water and water toys and don’t forget to wear sunscreen as you splash and play!